As the demand for charging increases, retailer businesses and events can benefit in many ways by providing phone charging kiosks or stations for their customers to use. Think about the last time you visited a car dealership or doctor’s office. As you sat in the waiting room there were probably magazines, drinks, and some snacks. Well cell phone charging solutions are the modern equivalent and becoming an expected amenity since 84% of consumers use their phone while shopping in stores. Providing phone charging solutions and custom branding them, you can catch the eyes of customers passing by your storefront. It’s also a way to keep customers in your store longer. According to the same study in the link above, the average time a smartphone shopper uses their phone in store is 15 minutes. Charging kiosks and stations are a fast growing segment of the tech industry. Show customers that your business is keeping up with the current trends and offering cutting edge technology. 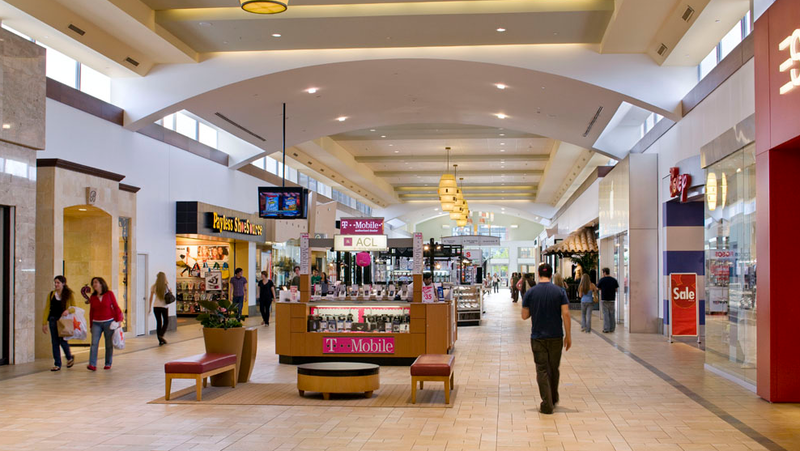 A customer in need of an outlet will leave no corner of your store unturned. They can knock over displays, trip over other wires, or even find a faulty outlet. Providing them with a universal and safe way to charge up can help eliminate the liability and anxiety. More and more customers are starting to expect charging solutions as they currently do with WiFi. Get a head start on your competitors and offer something before they have the chance. Another emerging trend is the rise or mobile wallets. Consumers no longer need to physically carry cash or cards with them since they can pay with Apple Pay or Samsung Pay among other services. If your business is one of the millions around the world that is compatible, then it’s a good idea to have charging stations nearby. Buying or renting a phone charging solution is not easy as there are many options to consider. Here’s a short buyer’s guide to help you choose the right charging solution for your business or event.